I took this in our local Costco parking lot...you just never know where you might find the next shot! Thank you for your views, comments and critiques, much appreciated! This is what I call a "Serendipity" shot! Gorgeous red in those leaves! 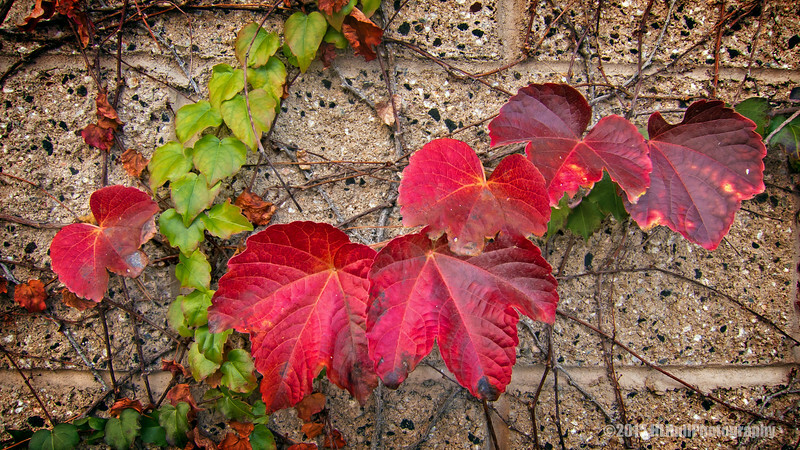 Good shot of the ivy in its fall colours!